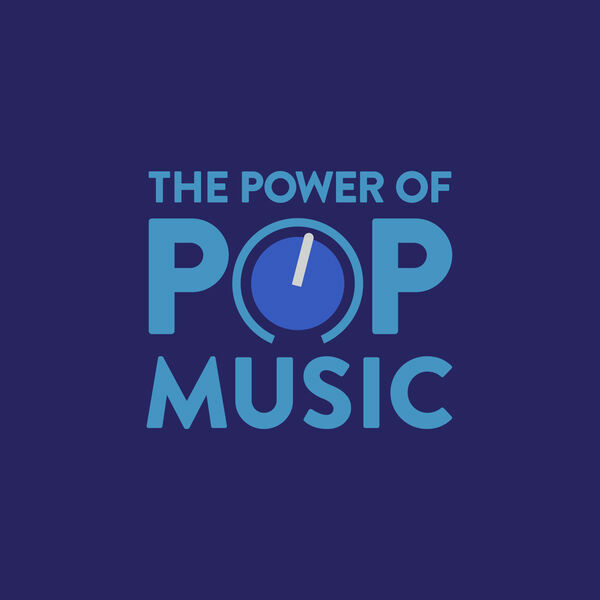 The Power of Pop Music - An Awards show with credibility? A look at the 2019 Grammy Awards. An Awards show with credibility? A look at the 2019 Grammy Awards. The Grammy's set out to accomplish a lot this year. Did they do it? Depends on who you ask. Tune in to find out why I think we are heading in the right direction.